Why Work With Lynch Oil? Reliable: We’ve delivered millions of gallons of fuel with a 99.9% reliability rate. Flexible: We’ll deliver your fuel anywhere, any day, any time. Just let us know! 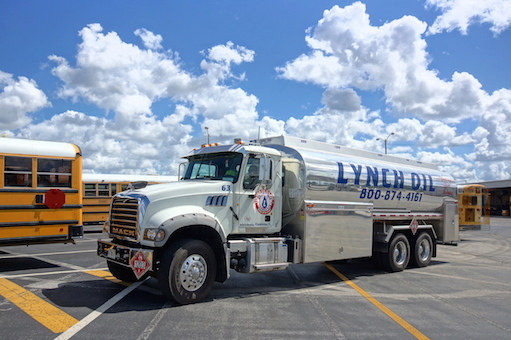 In 1969, Lynch Oil Co., Inc. was founded to market and distribute diesel, gasoline, lubricants, and services in the Central Florida area. This year, we are celebrating 50 years of service in Central Florida, we boast a 99.9% reliability factor. This is how we measure our ability to prevent our customers from running out of fuel. We average well over 8,000 deliveries per month. We value and understand the importance of fuel in the tank. We are leaders in our industry, located in Central Florida and experienced to meet all your petroleum needs. We currently have a staff of over 100 operating 4 warehouses and a satellite office, serving Florida Coast to Coast with 75+ trucks delivering to 36 counties. 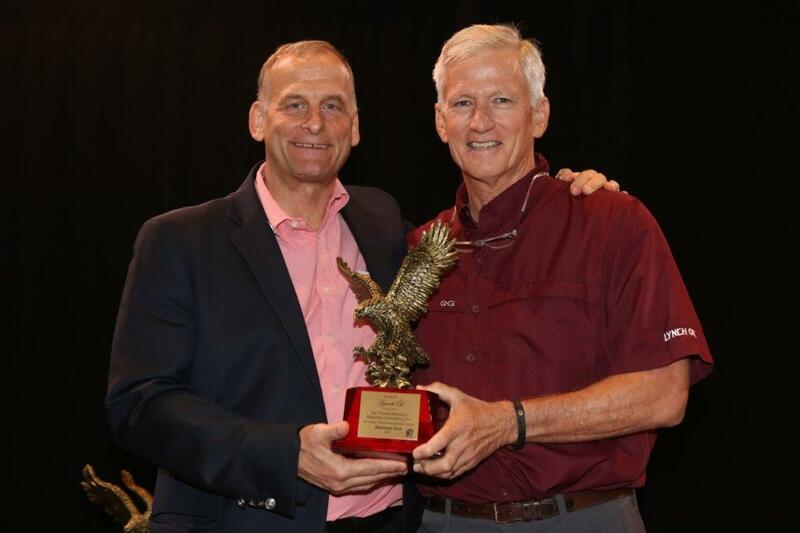 What an honor it was for me to receive the “Above and Beyond” award on behalf of our Lynch Oil Team for their outstanding performance before, during and after 2017 Hurricane Irma.